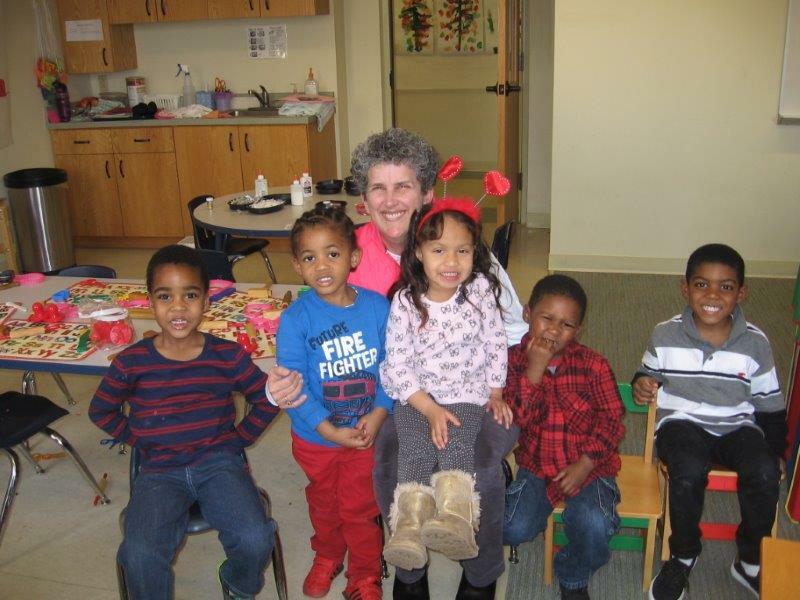 “Reading to the Growing Together Preschool children feeds my soul each week. I am energized by their delight and inspired by the gains they make as the year goes along. The time I spend with the preschoolers also feels like a good investment—in each child, but also in our community.